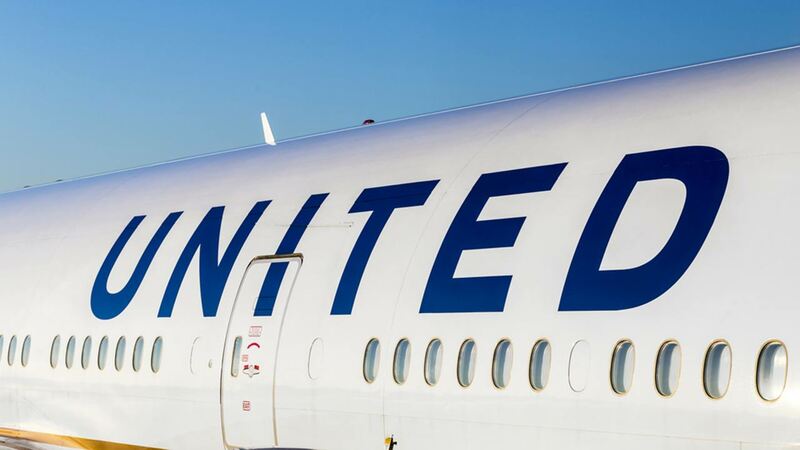 NEWARK, New Jersey (WABC) -- A United Airlines flight to Newark from Rome was disrupted by a passenger Saturday. "The safety of our customers and employees is our top priority. During United Flight 41 from Rome to Newark, a passenger became disruptive. Our crew worked to calm the passenger and we worked with security officials in Newark. We apologize to our customers for the inconvenience," said a statement from United. United flight 41 was scheduled to land at Newark airport at 1:05 p.m. Saturday. Passengers on board reported to ABC News that a man was in the aisle bothering other passengers. He was with family and they were trying to comfort him. Passengers also reported that flight attendants urged other passengers to stay in their seats so they could deal with the man.